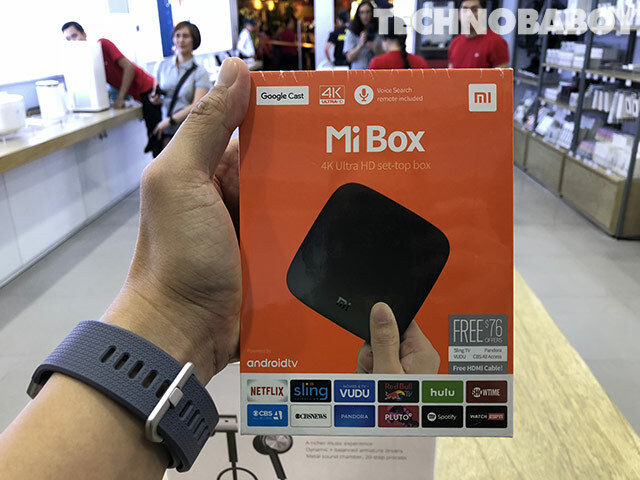 There are now two Mi Stores in the Philippines. But what exactly can you buy there? 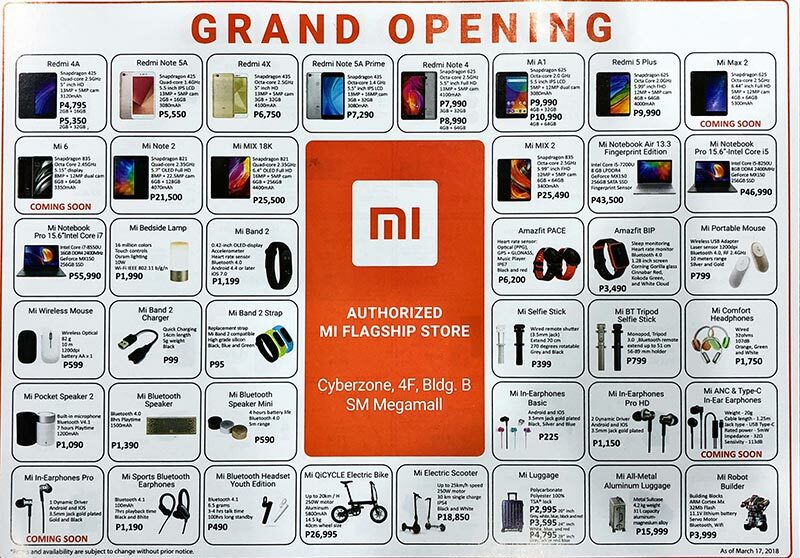 Here are some interesting things you can get at the Mi Store in TriNoma and SM Megamall. UPDATE (09.24.18): We have an updated list of items available at the Mi Stores. You may visit this link for more details. 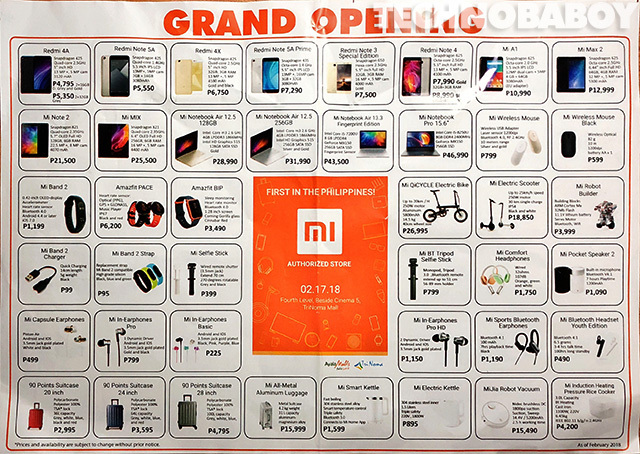 UPDATE: We have updated the post to include what was sold in the Mi Philippines’ newly opened flagship store in the CyberZone, SM Megamall, Building B. 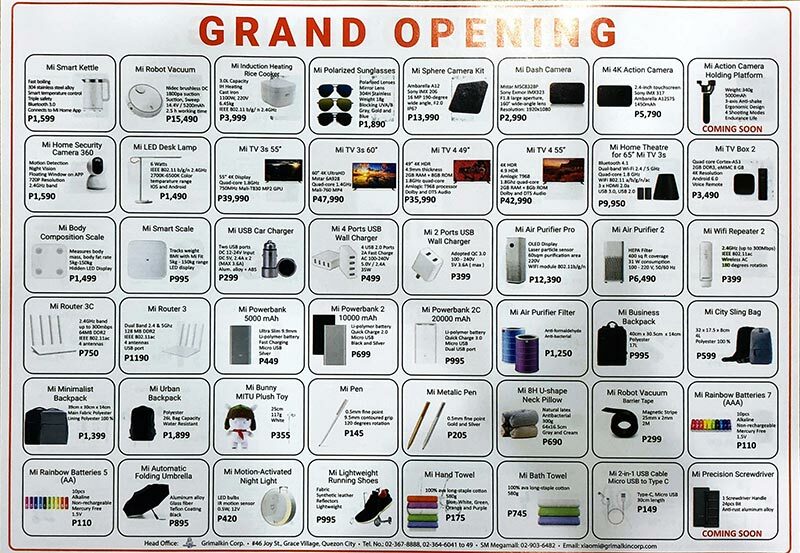 Yes, you can buy a lot of items at the Mi Store in TriNoma and SM Megamall. In fact, on opening day, there around 90 items to choose from. 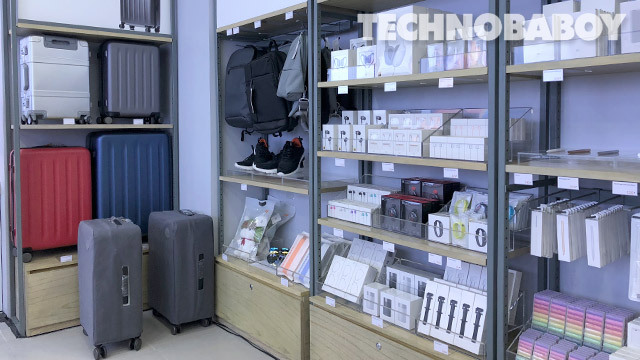 From smartphones, laptops, earphones, and powerbanks, to rice cookers, sun glasses, and smart kettles, the Mi Store is a veritable CDR King. But one main difference is the quality of items that the former are selling — they are good. 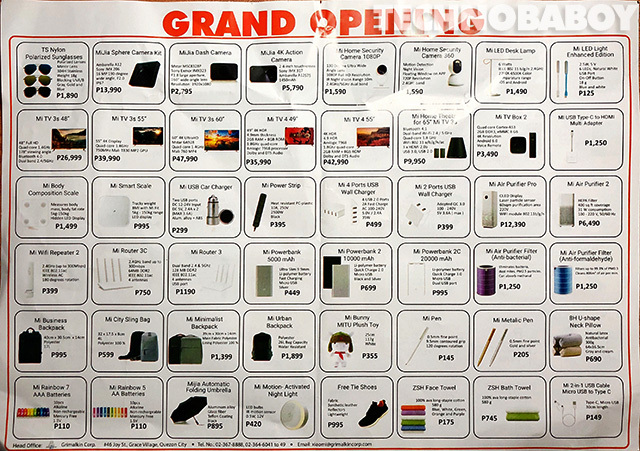 Here’s the list of items (and their corresponding price) that you can get at the Mi Store. It could change sooner or later, so if you see something you like, go to the store and buy it ASAP. On the smartphone side, interesting devices they have include the Mi A1, the Mi Note 2, and the Mi MIX. The laptops, particularly the Mi Notebook Air, is also worth considering. If you like to travel short distances in the city, you could consider the Mi QiCycle Electric bike and the Mi Electric Scooter. It goes well with the Free Tie Shoes. There are smart TVs, lamps and home theater speakers. If you’re into fitness, they also have the Mi Band 2 and Mi Smart Scale. 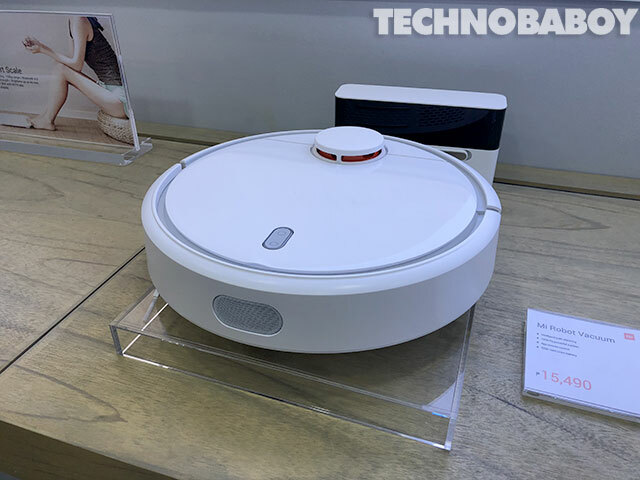 Of course, there’s my personal favorite, the MiJia Robot Vacuum (no, I did not get one. I couldn’t afford it). There’s something there for everyone. I recommend you check out the store. Its almost a guarantee that you’ll buy something there. The first Xiaomi Mi Store in the Philippines is located at the 4th level of the TriNoma Mall (beside cinema 5) in Quezon City. While the flagship Mi Store is on the Cyberzone, 4th floor, Building B in SM Megamall. May Avaialbe po ba silang mi notebook pro? When is the release of pocophone f2? 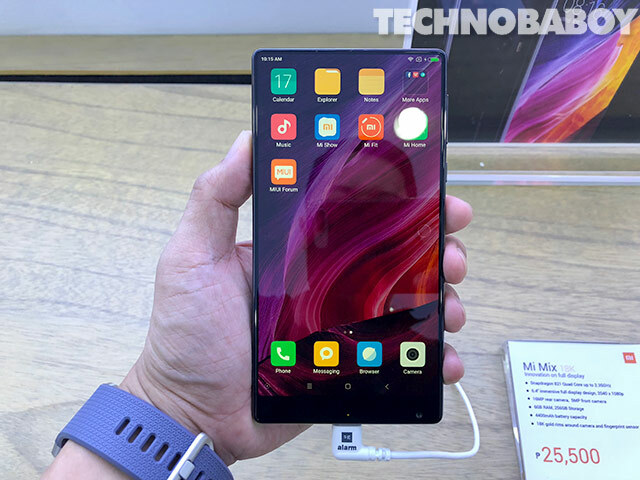 Do you have xiaomi redmi note 7? Nice phone. Is there xiaomi black shark for gaming? Is it available in your store? Hi, do you have Mi A2 / A2 Lite? May redmi 5 pro ba sila? do u have xiaomi mi a2 in trinoma? how much? So far, they only have branches in SM Megamall and Trinoma. A third one in SM North EDSA is coming soon. Not sure who their partners are in provincial areas. Tumatanggap ba sila ng credit card? may redmi note 4x po kau? available stock of xiaomi redmi s2? available pa mimix 8gb ram ? May home credit po ba? I love Xiaomi, quality and affordability. CD-R king pales in comparison as they sell crappy items.